Another of many Hawks run by my father in the '70s and '80s. 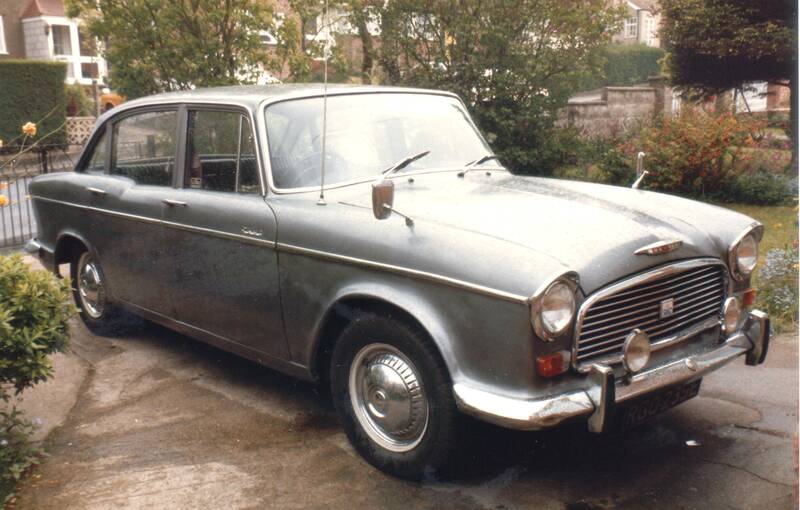 This was the later low-line style body and probably the best of the whole breed as it had the long running 4 cylinder engine and modified axle and transmission by this date. Lots of leather and wood and a good smooth performance. The ravages of time, road salt and ouside parking caused the demise of this car as with all the other old Humbers we've had.